Hi Coach Lynda Wallenfels here! I enjoy connecting with all #LWAthletes. 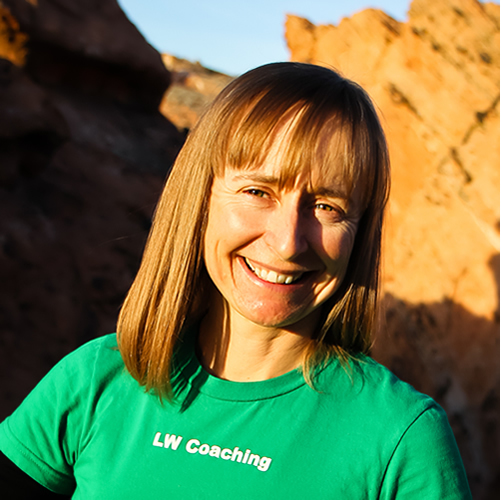 I am accessible to current athletes following my training plans and new athletes interested in learning about our programs via our LW Coaching Athlete Support Forum. If you are interested in personal mountain bike coaching, send me an email, lynda@lwcoaching.com to discuss your goals. For training plan questions the fastest response times are on the LW Coaching Athlete Support Forum. For a recommendation on the best way to stack plans to peak for specific races and achieve your goals, please include race names and dates. The date is important so I know how many weeks you have to train for your goal. When do you plan to race again? It is useful to know how long you have to prepare for your season. Please reply with a post on the forum, not here.